EA has released Battlefield 3: Aftershock, a free game app on the iTunes store inspired by the upcoming movie ‘Act of Valor’. 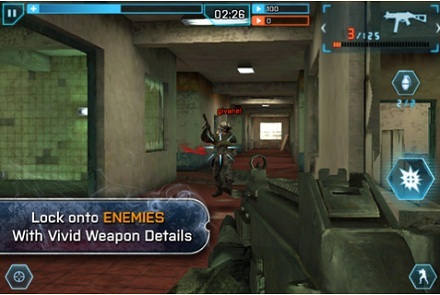 It’s a multiplayer game with four weapons (five, with an unlock) and “leading edge graphics”. Not bad for something free. Thanks to Rob for the tip! Live Battlefield Gameplay…not too shabby! Live action trailers and videos from first person shooters aren’t a new thing. They range in quality from really awesome to truly abysmal (though some of the latter are roughly equivalent to your average SyFy movie). Here’s one portraying Battlefield 3 from EGM Now (note that it was made before the game was released, apparently). Pretty good work for a home project filmed on a camera duct-taped to a bicycle helmet! 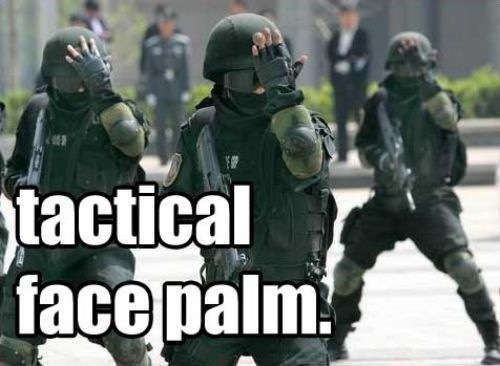 By the way, if you haven’t read it, the Mad Duo wrote a review of the BF3 campaign over on Under the Radar. Check it out. Posted in As Seen On Youtube, Battlefield 3, Mad Duo, Morale, Video Games | Comments Off on Live Battlefield Gameplay…not too shabby! 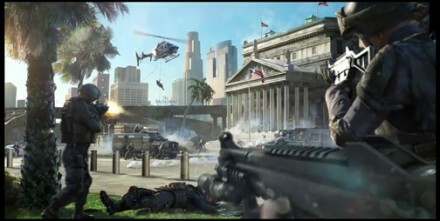 There’s a new Battlefield 3 trailer out. It’s…majestic. Honestly, it’s going to be hard to decide between BF3 and MW3. It may just be best to love them both. Lot of pretty cool scenes in this. Our Riverine and VBSS friends are going to like what they see around the 49-50 second mark! SA-weet! Look at about 37.5 seconds in. Is it just us, or does it look like you can give the grunts on the ground a shave with those rotors? Nice! This simulator, which is be featured in an upcoming episode of The Gadget Show, uses a pre-release copy of Battlefield 3 in conjunction with various technologies to create one of the most immersive gaming experiences that currently exists. The technologies used include the world’s first, portable omni-directional treadmill (designed by Swedish company MSE Weibull), an Xbox Kinect camera hack, a wireless gun system, and ambient LED lighting, all encased within a 360 degree dome with five high definition projectors. The system even simulates enemy gunfire, courtesy of 12 paintball markers that pelt the player as they take in-game damage. Too bad at the present moment it’s only available across the pond. The Battlefield series is finally getting on the customizable weapons bandwagon so prevalent in modern FPS’s (I’d say CoD 4 – onward has a huge part in this) with Battlefield 3. 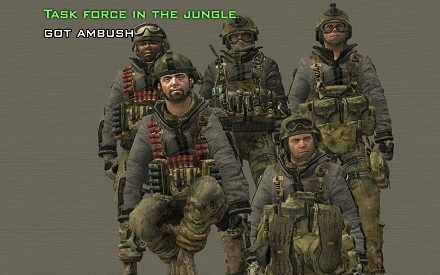 While it’s true that Bad Company 2 did introduce weapons optics and improved handling specializations, the selection was extremely limited when compared to similar games. Now, DICE has introduced a full range of attachments for your weaponry including optics, grips, and barrels, much like in the Medal of Honor reboot’s multiplayer, which they also designed. With this addition, Battlefield 3 is making even greater strides towards FPS of the Year, although as always there is some stiff competition to contend with. 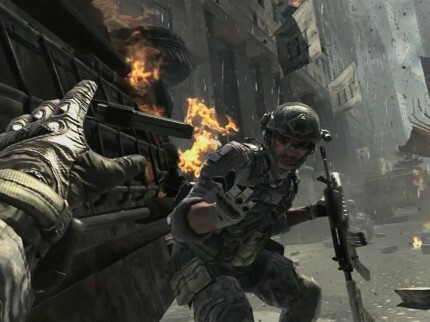 We’ve still got a bit of time before Battlefield 3 is released, and the open beta isn’t accessible until September. With actual gameplay footage being so sparse, how does one sate their curiosity for this highly anticipated sequel? Why, with leaked alpha footage of course! Check it out before it’s taken down. It looks pretty damn amazing.